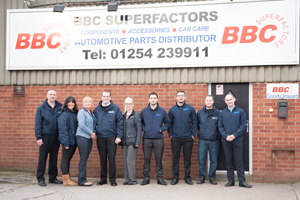 Tag Archive | "parts alliance"
Business group The Parts Alliance has acquired long-term affiliate member BBC Superfactors. 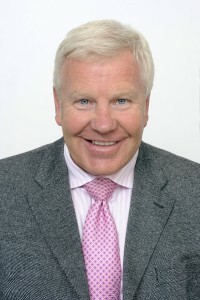 The seven-branch chain was established thirty years ago by Gary Shulman and Peter Rostron and initially covered the Blackburn, Bury and Chorley areas, hence the name. “This acquisition strengthens our position in the UK market and underlines The Part Alliance’s capability of driving growth both organically and through acquisitions,” added Henry Buckley, President and CEO of the PA’s Canadian parent company, Uni-Select. 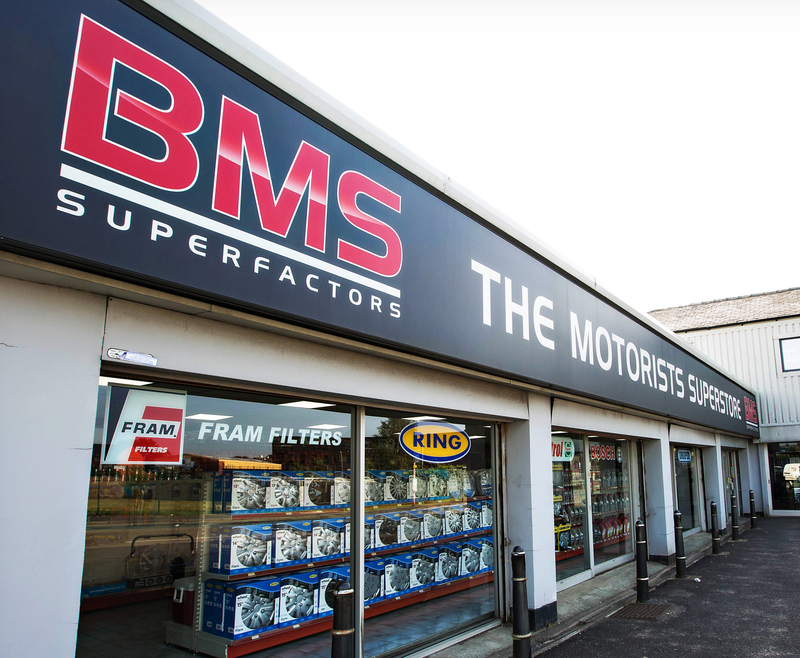 Business group The Parts Alliance has acquired BMS Superfactors, their Greater Manchester-based associate member. 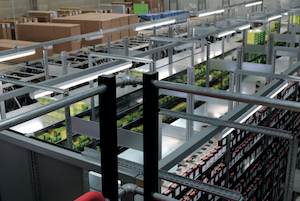 BMS Superfactors has four branches in Bury, Oldham, Rochdale and Dukinfield, collectively employing over 120 staff. Prior to the deal, BMS had been an associate member of the Parts Alliance. Founded 25 years ago, BMS Superfactors begun as an accessory shop and has grown into a business completing 1,000 trade deliveries per day. Since joining The Parts Alliance in December 2012 it has posted double-digit annual sales growth. “We’re delighted to be taking what seems a very natural next step with The Parts Alliance,” said Tony Parr, Managing Director of BMS. 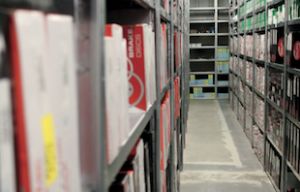 “Joining the group and gaining access to their OE parts ranges, outstanding AlliCat parts catalogue and overall business support has been central to our success to date. 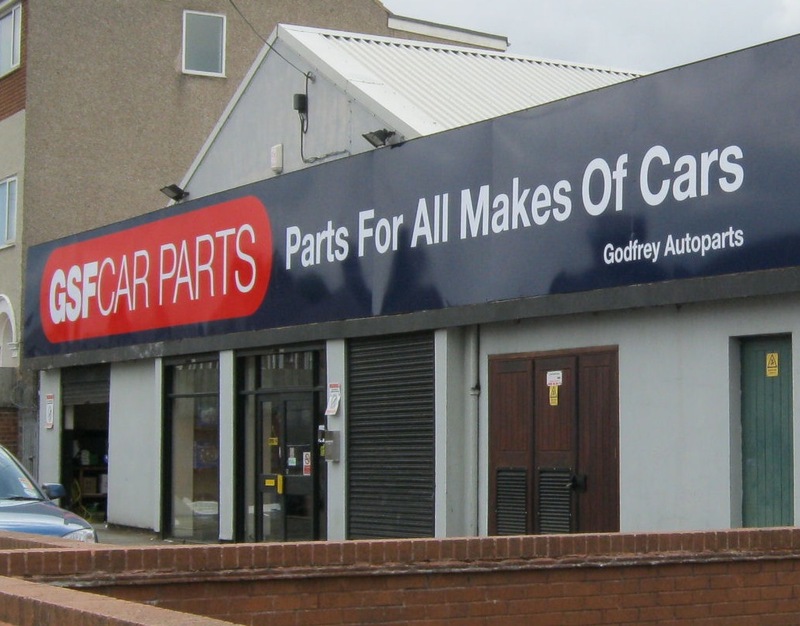 BMS becomes a wholly-owned business within The Parts Alliance Group but will continue to trade under its own name. 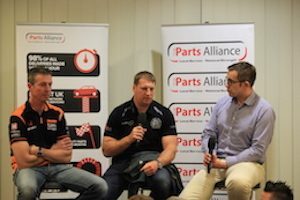 Chris Morley will continue to lead the business and will be joined by Neil Hardisty on The Parts Alliance’s management team. 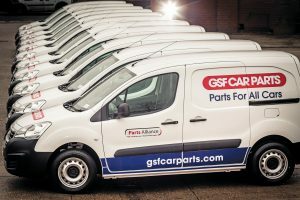 GSF has already taken delivery of 12 Peugeot Partner vans at its Birmingham head office but, during the course of 2017, will replace a total of 350 vehicles – representing some 60 percent of its UK fleet – across its nationwide network of 65 branches. 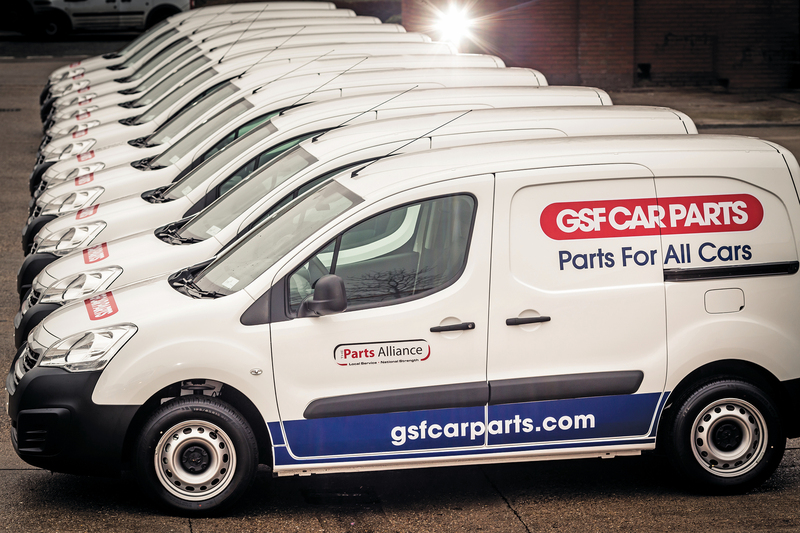 Following the takeover of the company by Hg-owned Parts Alliance in 2015, the management of the GSF fleet is being transferred into The Parts Alliance Group’s fleet team, under Steve Evans, Group Fleet Manager and Tony Shearer, Branch Operational Services Director. The vehicles are being financed through fleet management firm Zenith and sourced though Robins and Day, a London dealer owned directly by Peugeot. A very high turnout was recorded at a regional trade show organised by the Parts Alliance in Exeter. The event was held in the function rooms of the Exeter Chiefs rugby club and had a variety of suppliers promoting their wares, running competitions and passing on fitting tips and best practice to technicians. An added attraction was touring car driver Matt Neil who shared anecdotes about his career with the crowd throughout the evening. Exeter Chiefs’ and England forward Thomas Waldrom also gave special guest interviews with question and answer sessions to follow. Visitors were mostly customers of branches in the South West. 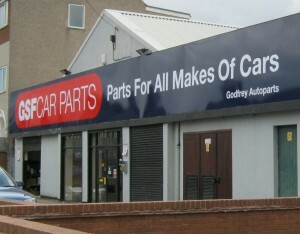 Most of these branches are former Unipart Automotive sites, which were simply re-branded as Parts Alliance. “Huge credit goes to all the team who worked tirelessly to organise the evening and of course to the supporting suppliers and attending garage customers who made the effort to come along”. The mix of suppliers included brands like Delphi, Yuasa, Valeo and Remy with the Angry Jester tools and equipment stand also doing brisk business on the night. Trade bodies such as The IMI, The Motor Ombudsman (which revealed it’s new logo at the show) and the IAAF were present, Arthur J. Gallagher Insurance and AA Garage Guide were also on hand to answer questions from technicians. Appreciative customers included Jenny Hill from East Budleigh Garage, who said: “Thank you very much for a great evening. We all really enjoyed it!”. Visiting garages gained some excellent value; a whole series of supplier ‘show special offers’ were supplemented by over £5,000 worth of prizes awarded on the night. These included an Android Tablet, Amazon Fire Stick, BTCC Tickets, a 50” Television and a free loan car for a year. An added attraction was touring car driver Matt Neil who shared anecdotes about his career with the crowd throughout the evening. 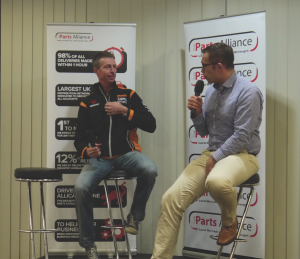 Paul Dineen, Head of Garage Programmes at The Parts Alliance said: “To host a midweek evening event and attract so many people after the working day was a great achievement. It was also half-term so a number of owners brought their families along too”.